Chin Okeke is a creative innovator set on changing the conversation about Africa. An Impresario and Entertainment-Entrepreneur. 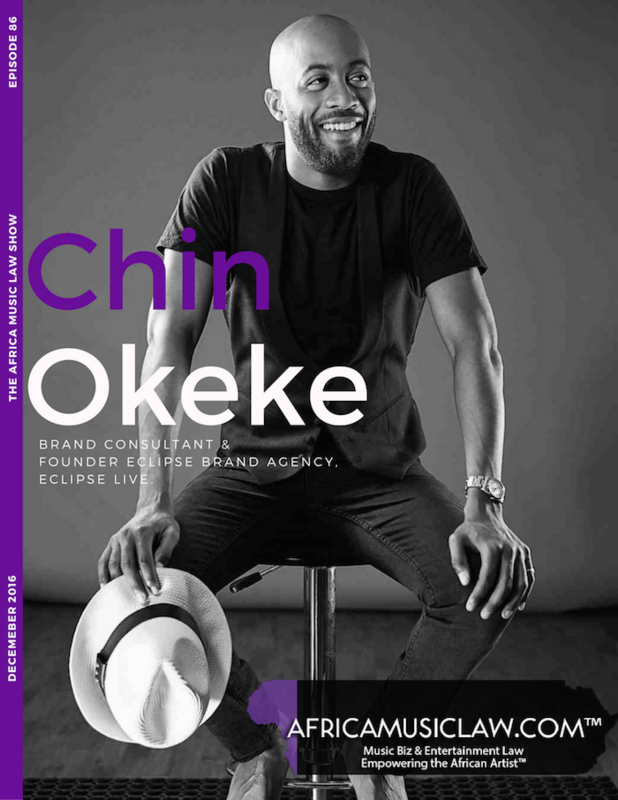 In 2010, Chin founded Eclipse Brand Agency, a branding and communications agency and then Eclipse Live in 2013 which is a live entertainment company focused on bring live affordable and accessible entertainment to the youth of Africa. Chin was a talent manager for over seven years and has represented some of the biggest names in African media and entertainment. Chin is a Law Graduate (LLB) from the University of Bristol and holds a diploma in Chinese from Tsinghua University, Beijing. He has lived and worked in New York, London, Beijing, Shanghai and Lagos where he has trained with two Fortune 500 companies, namely, Credit Suisse and the AP Moller Maersk Group. He speaks English, French, Spanish and Chinese.